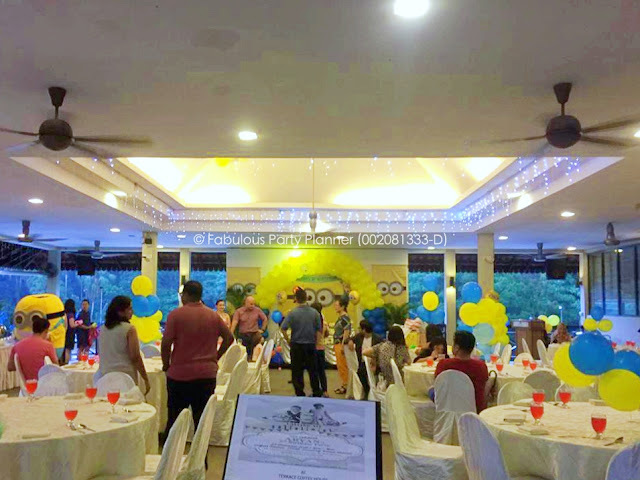 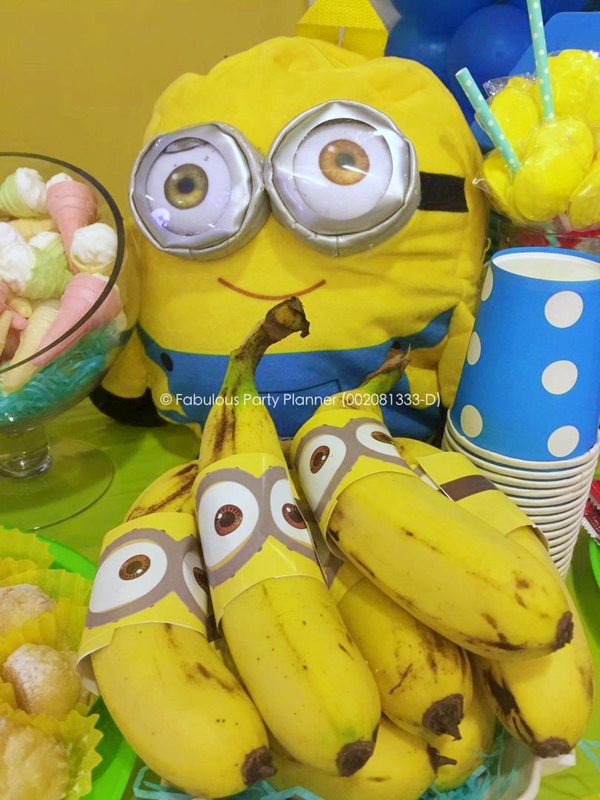 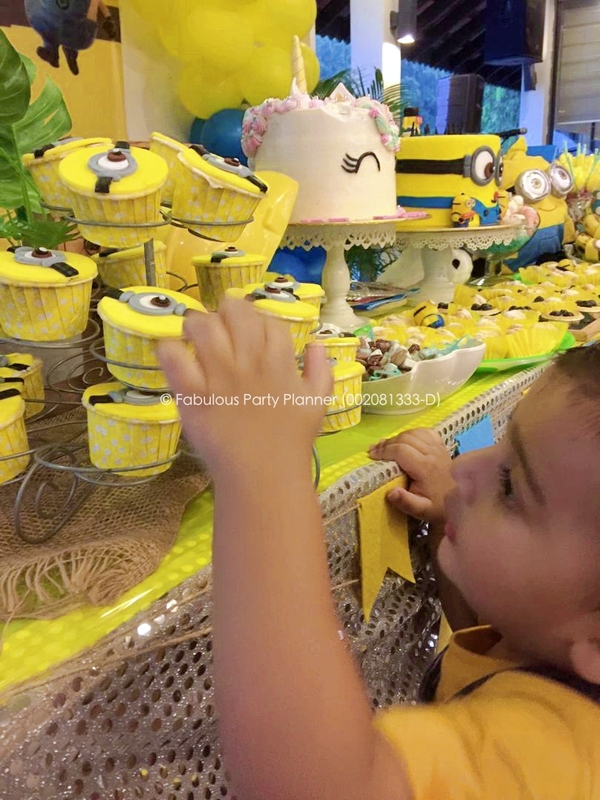 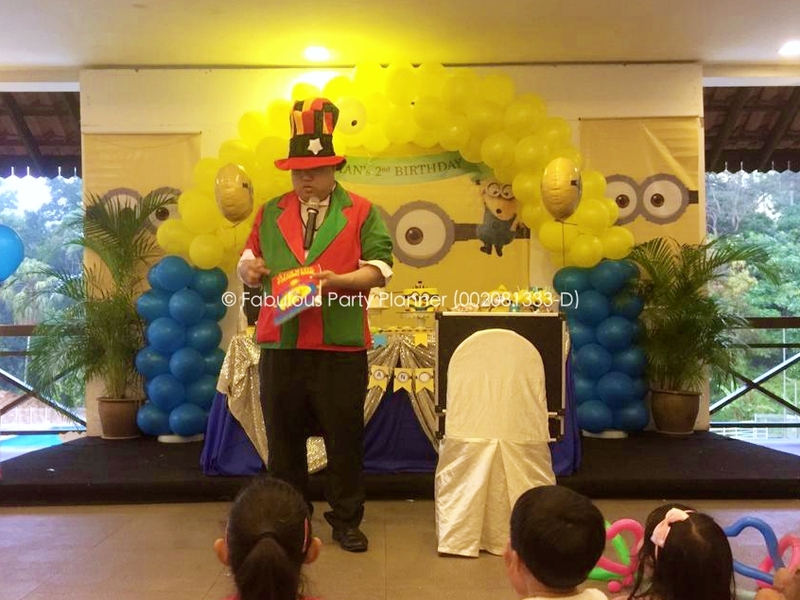 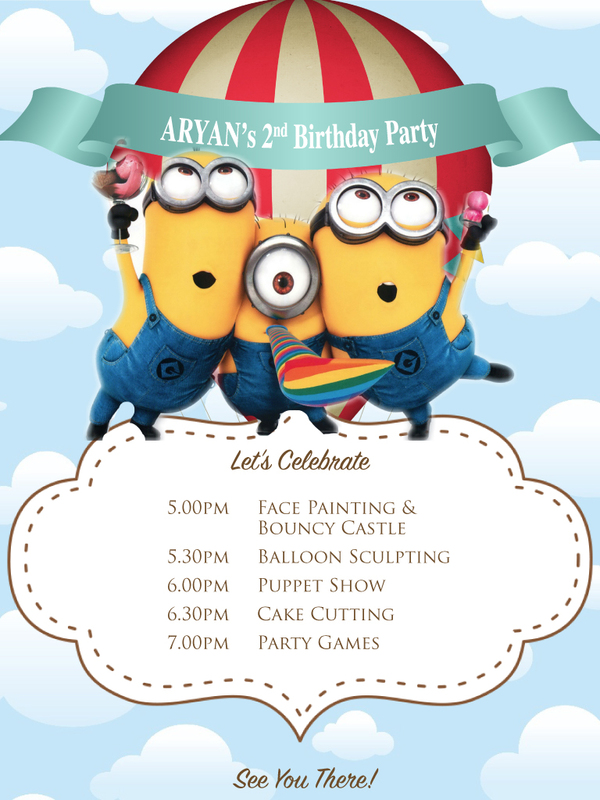 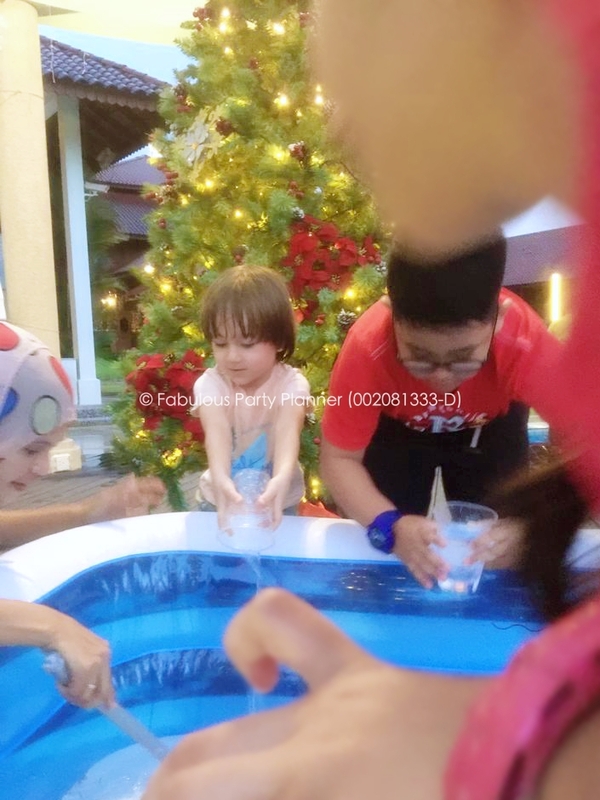 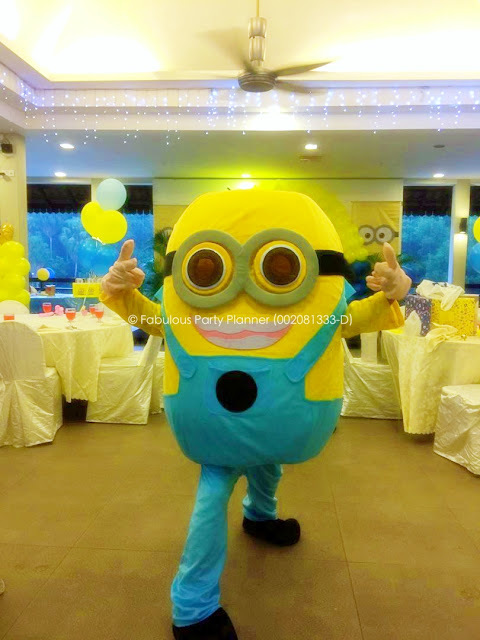 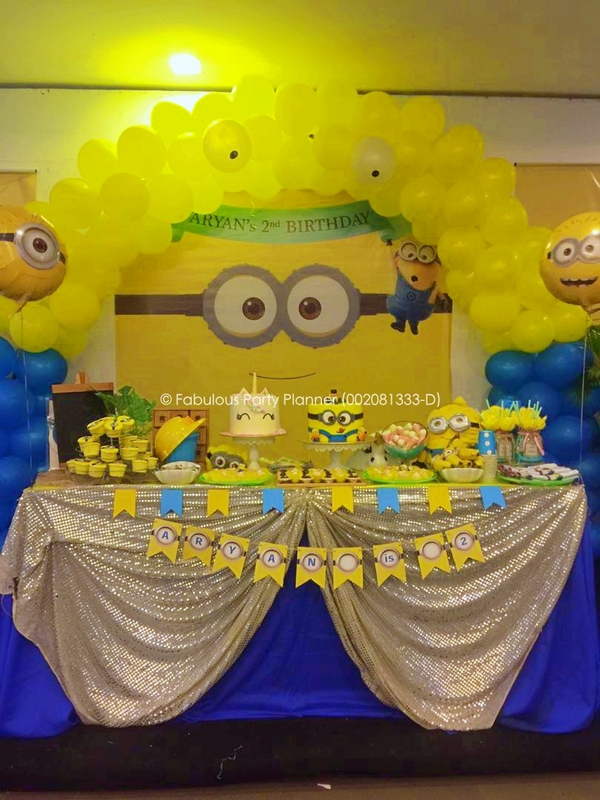 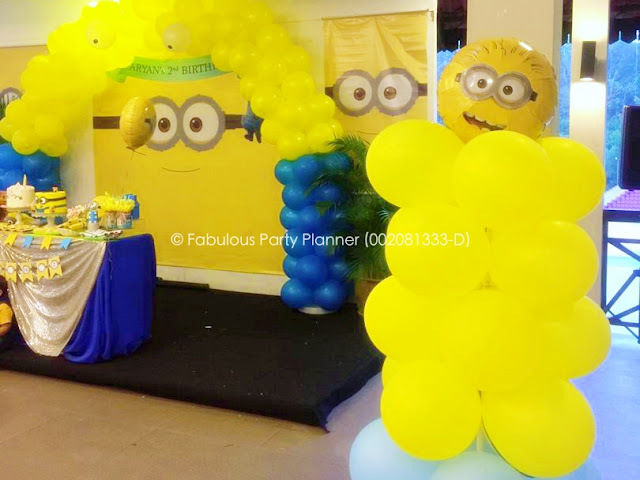 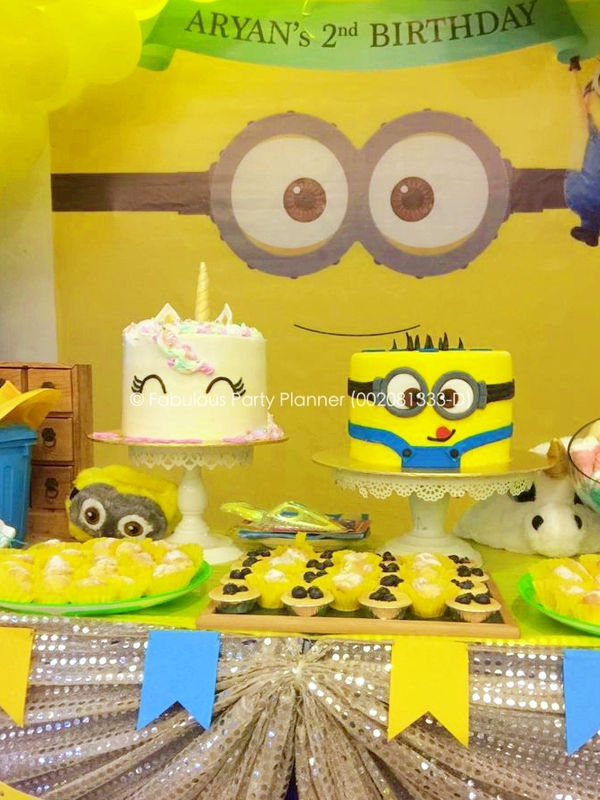 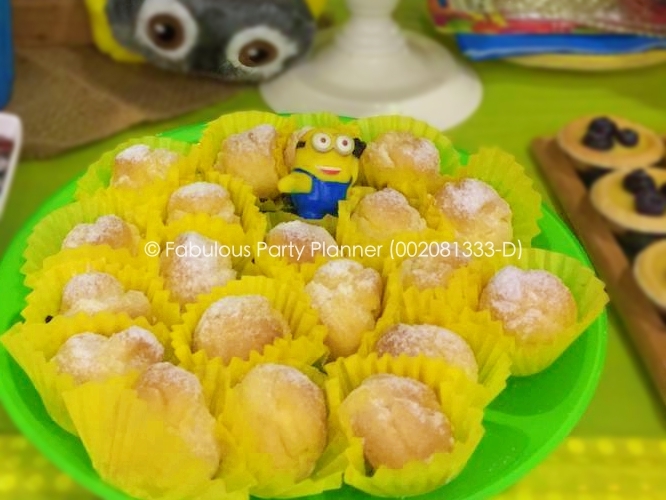 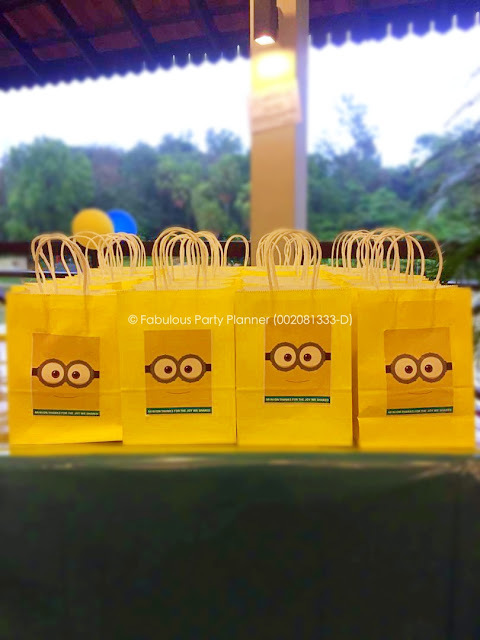 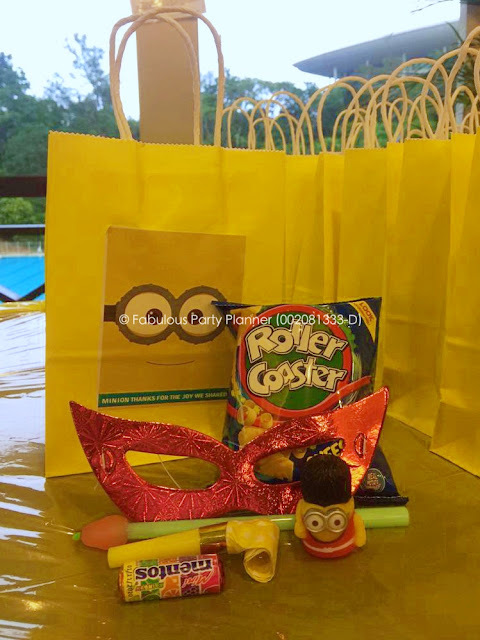 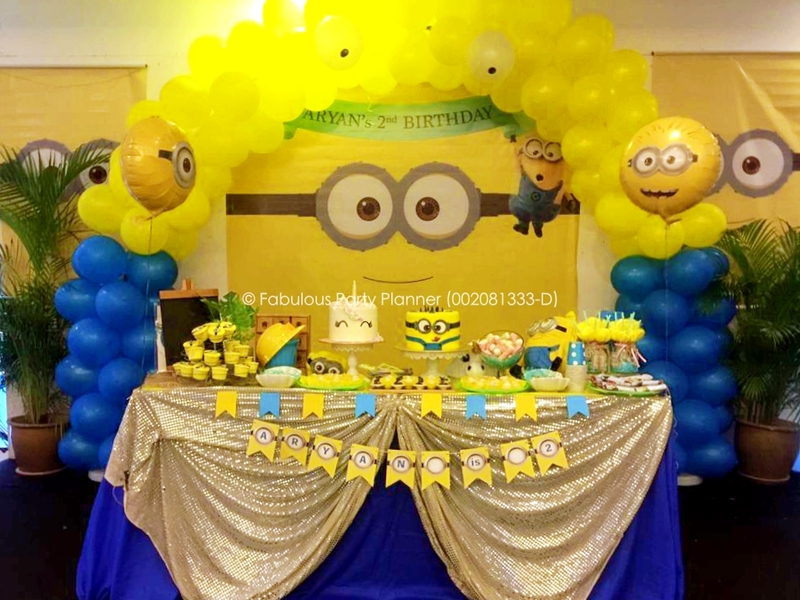 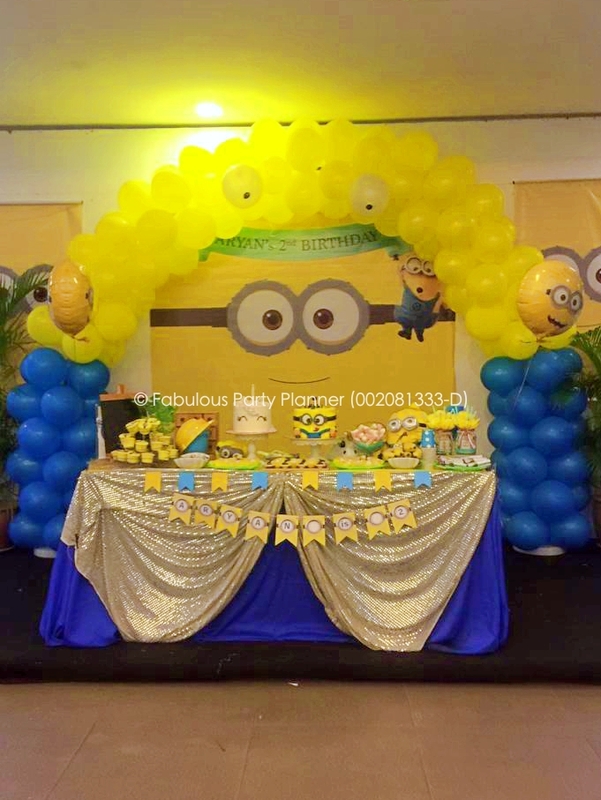 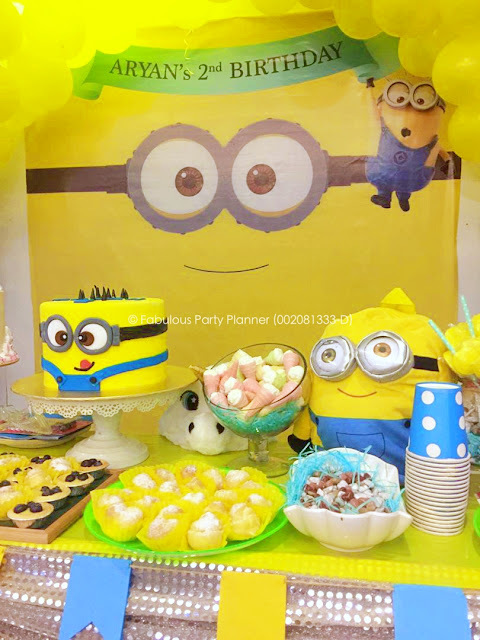 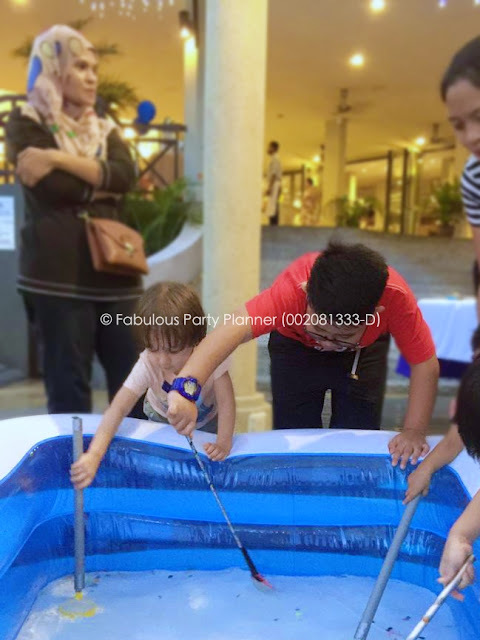 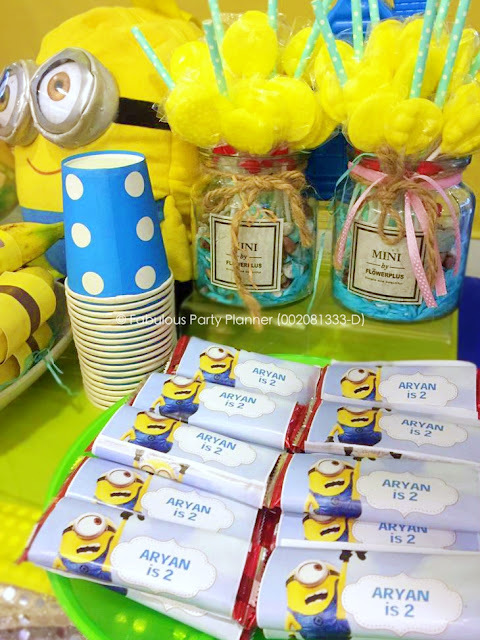 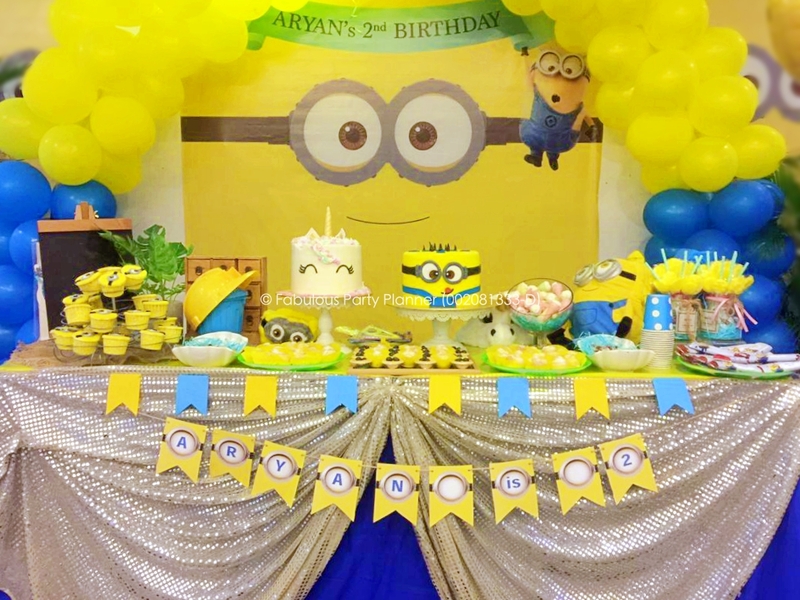 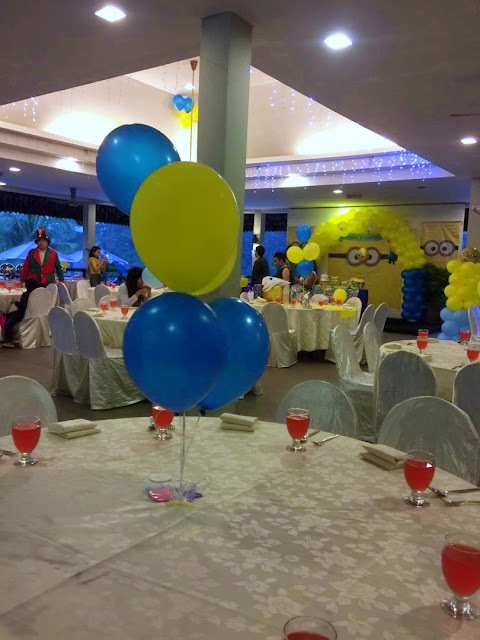 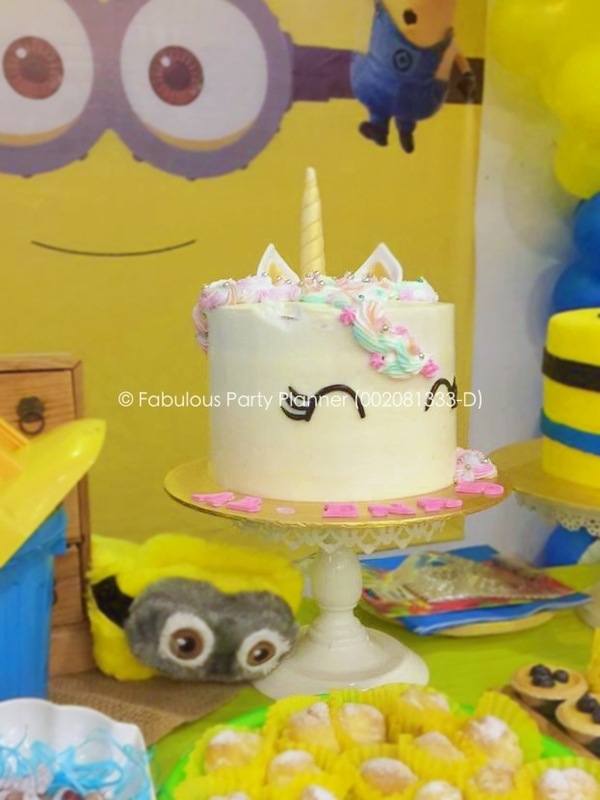 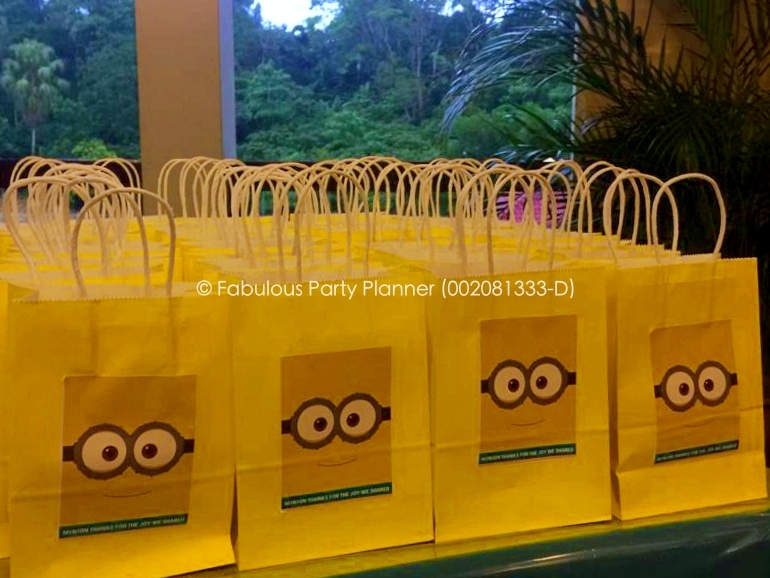 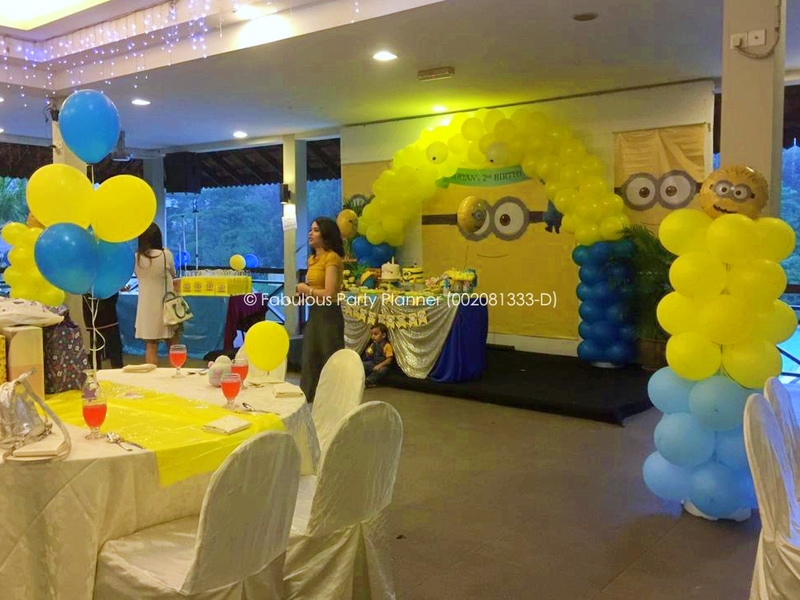 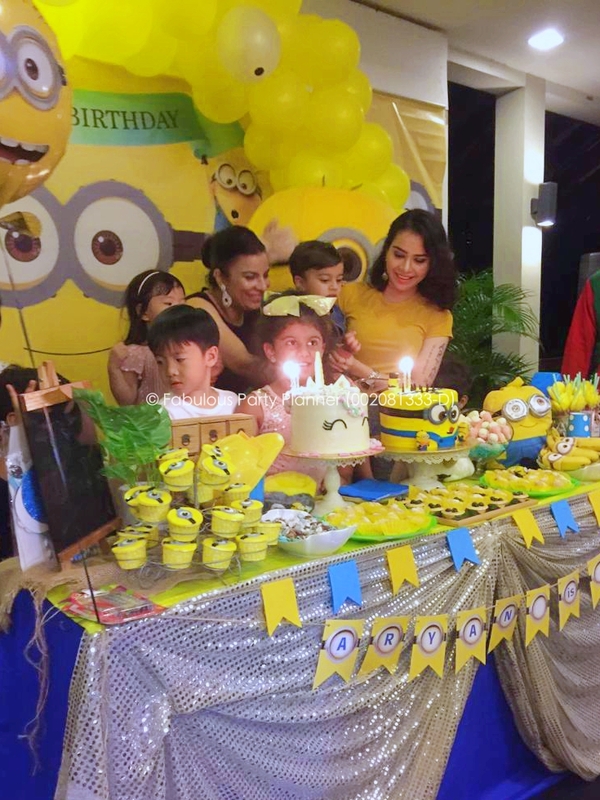 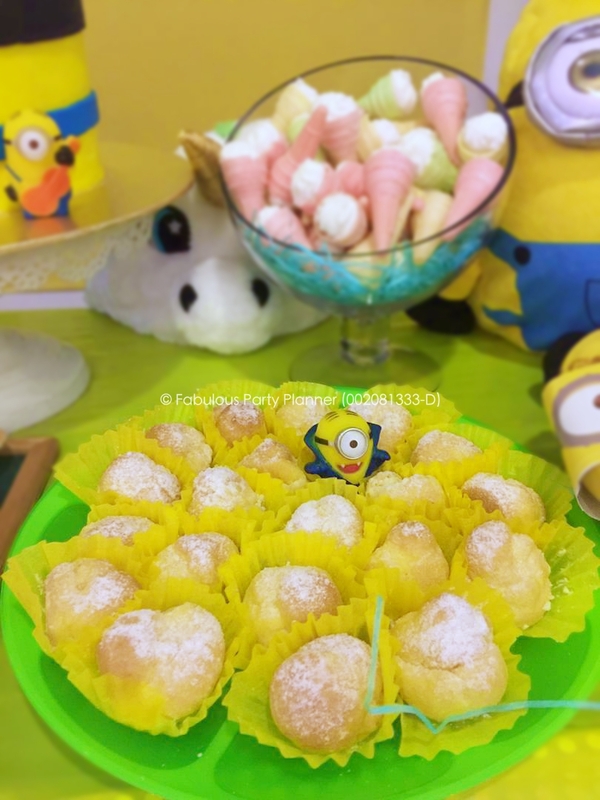 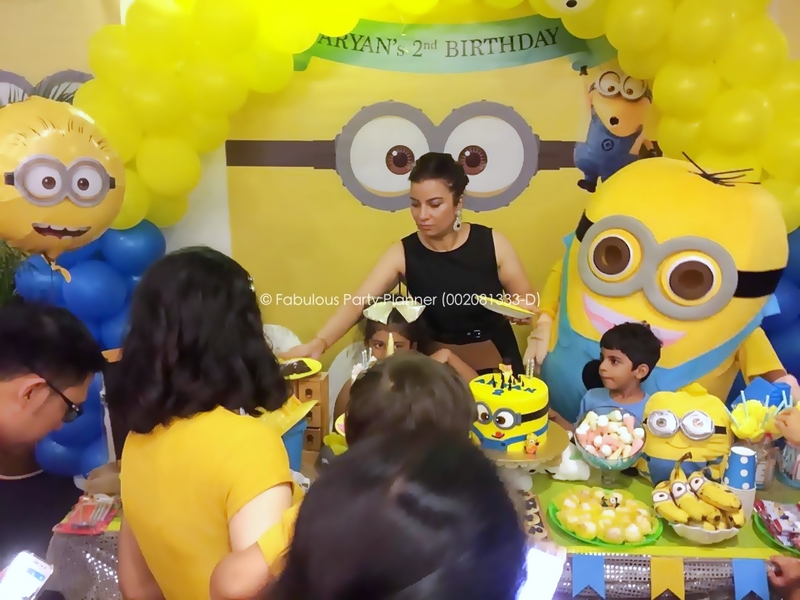 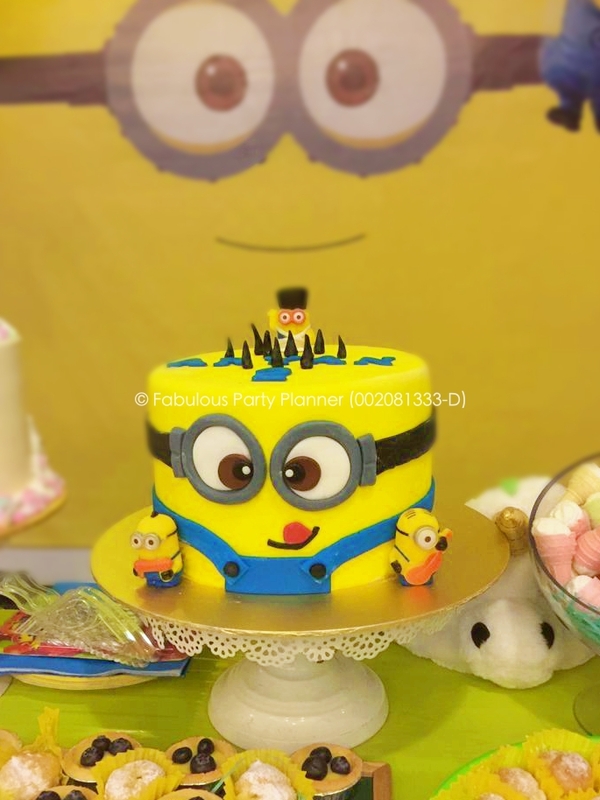 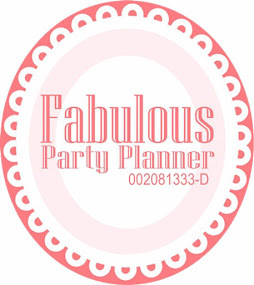 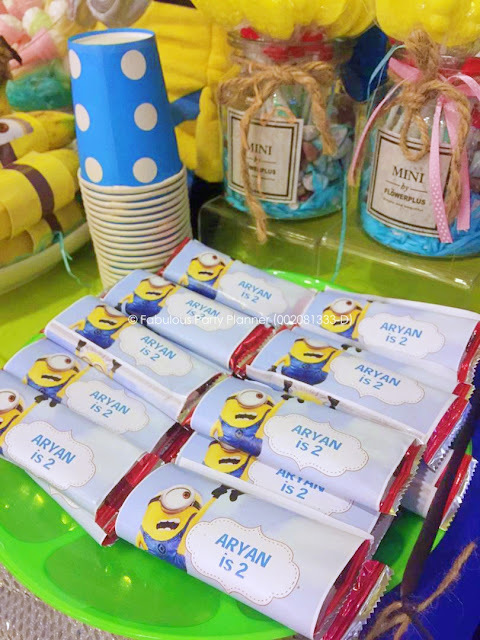 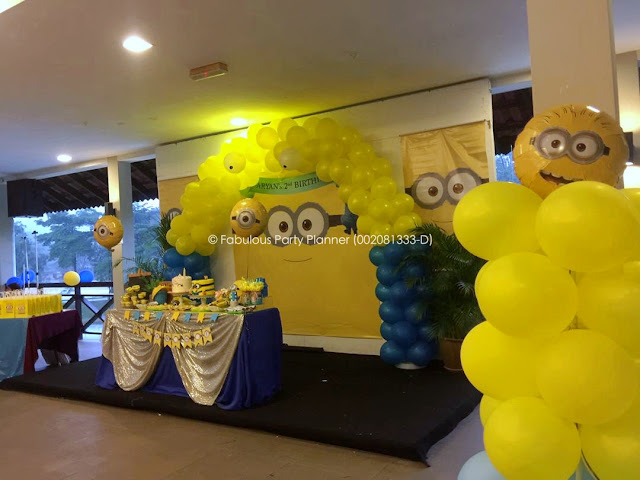 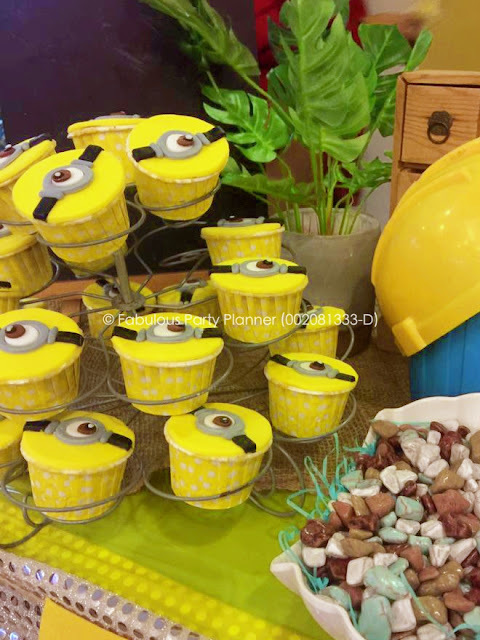 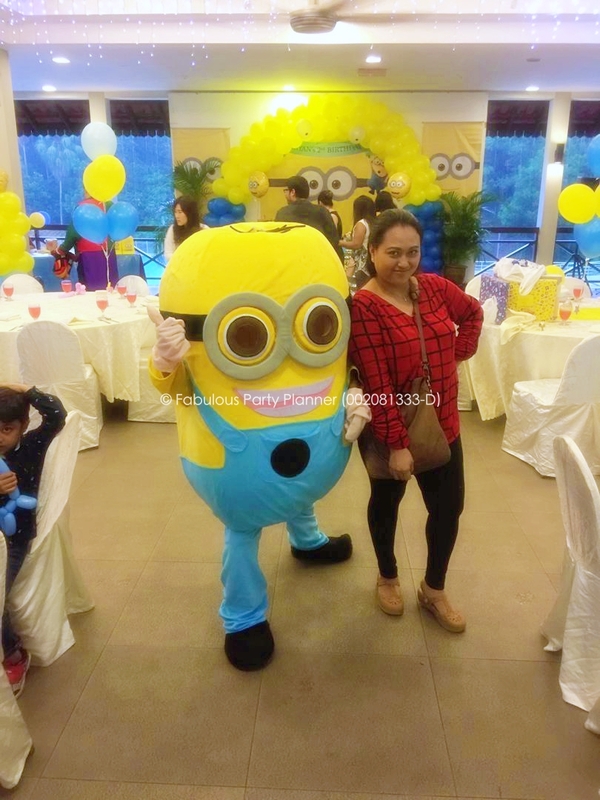 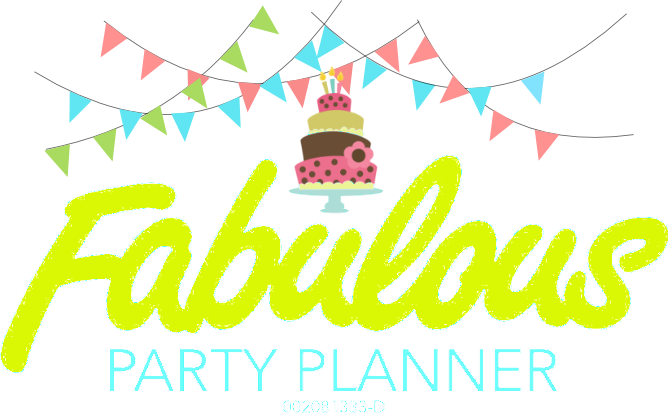 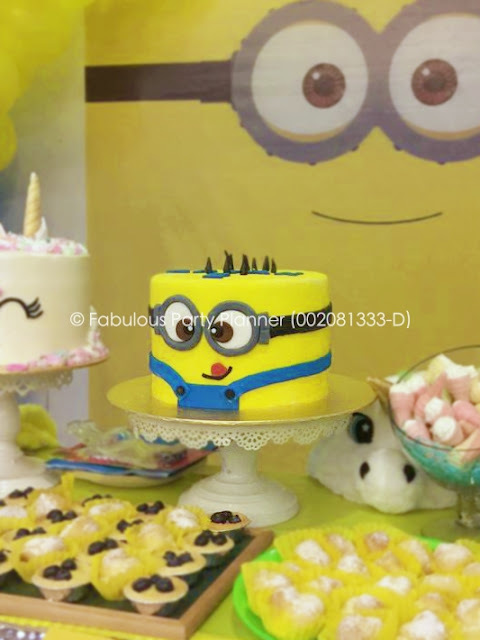 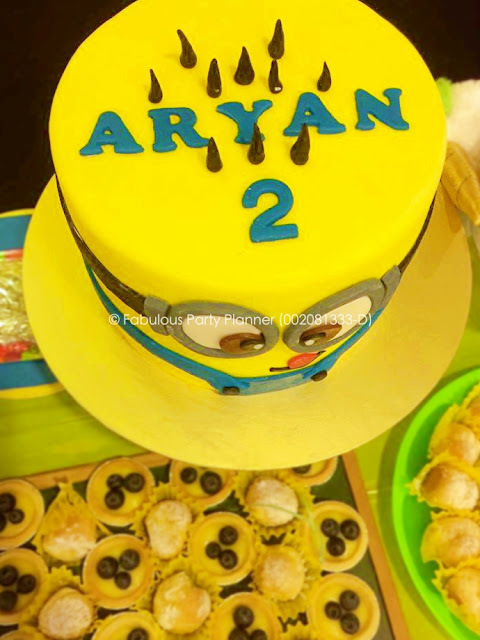 We had a great experience working for her son's birthday party planning. 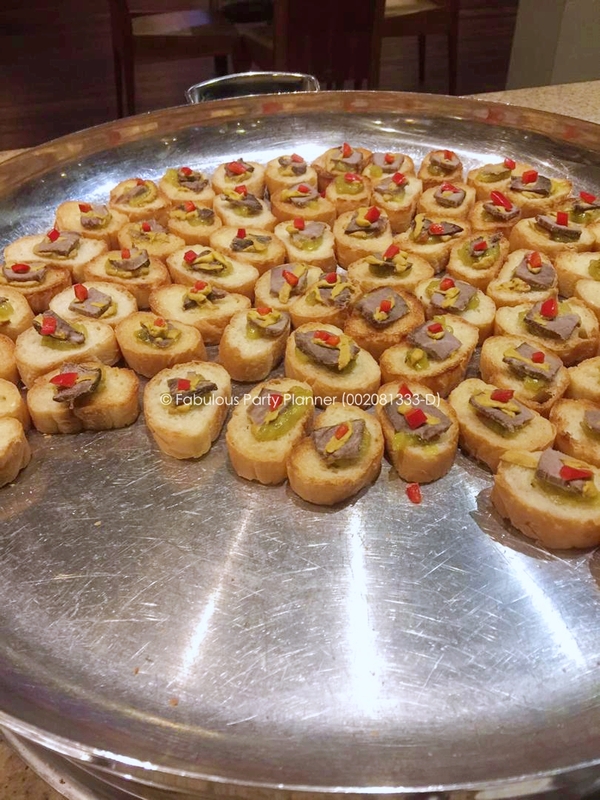 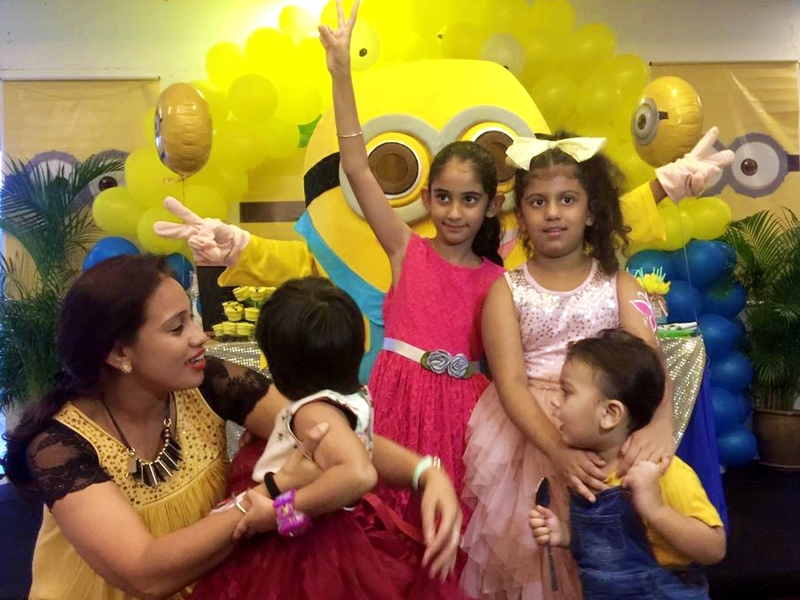 Nosheen is an expat from Pakistan, residing at a quiet neighborhood of hustle bustle city of Kuala Lumpur. 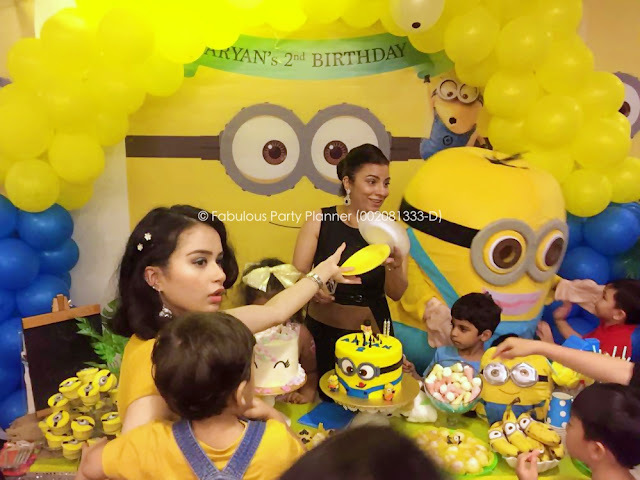 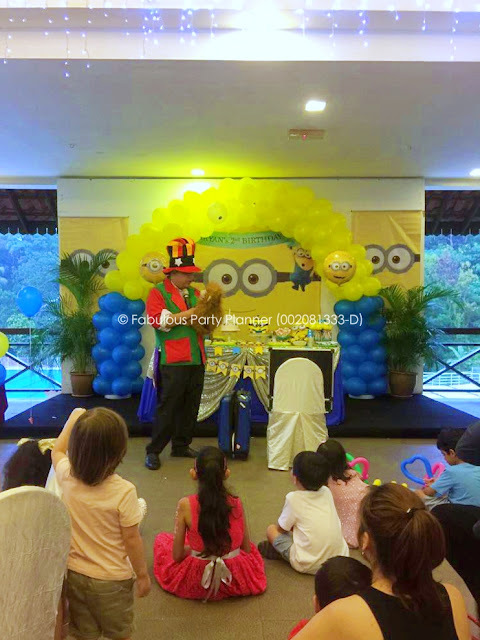 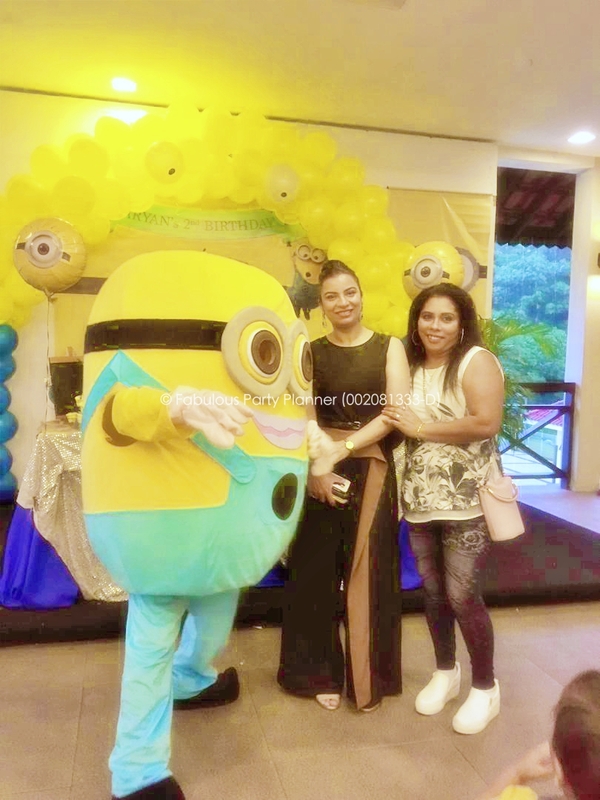 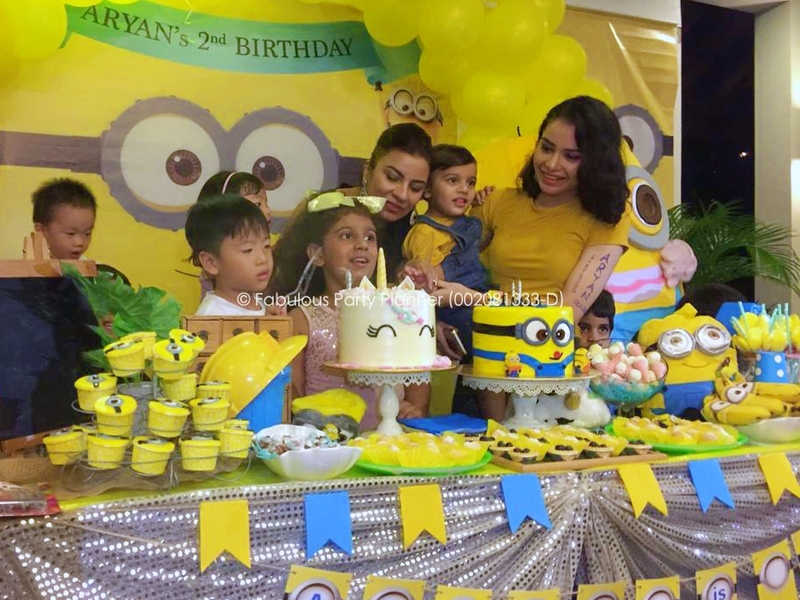 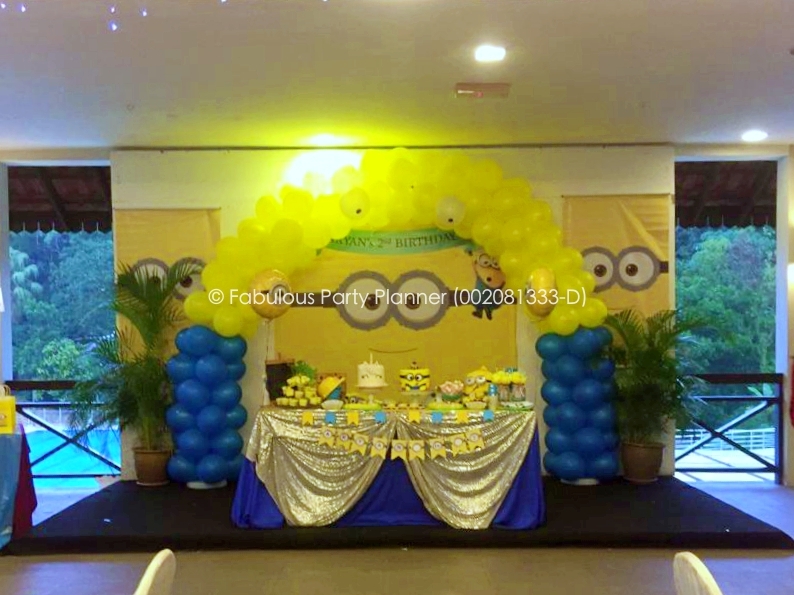 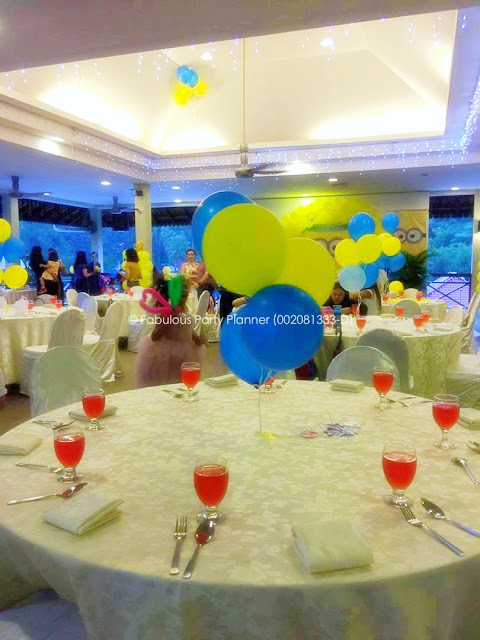 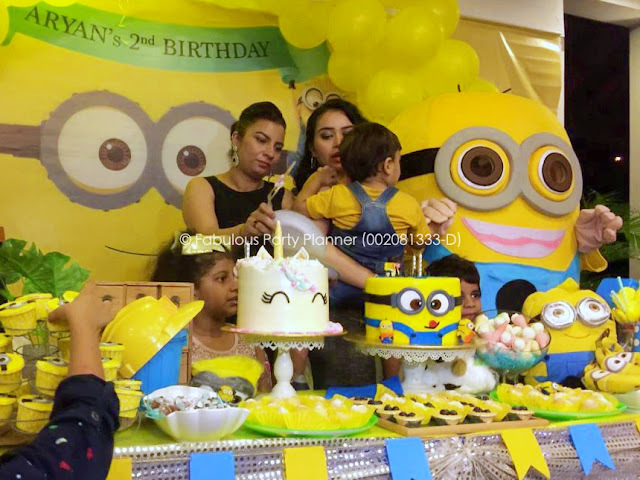 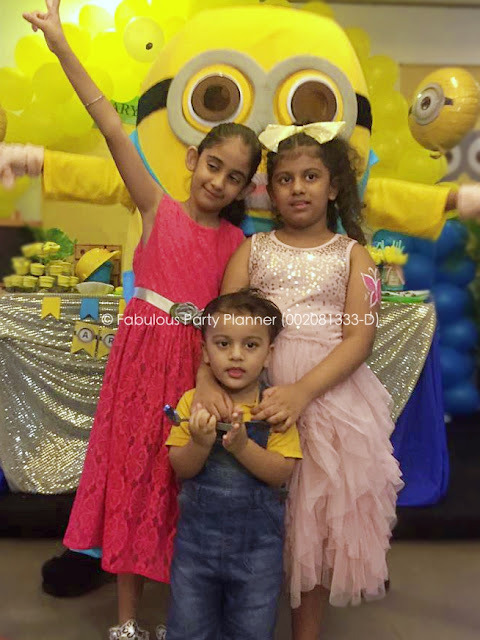 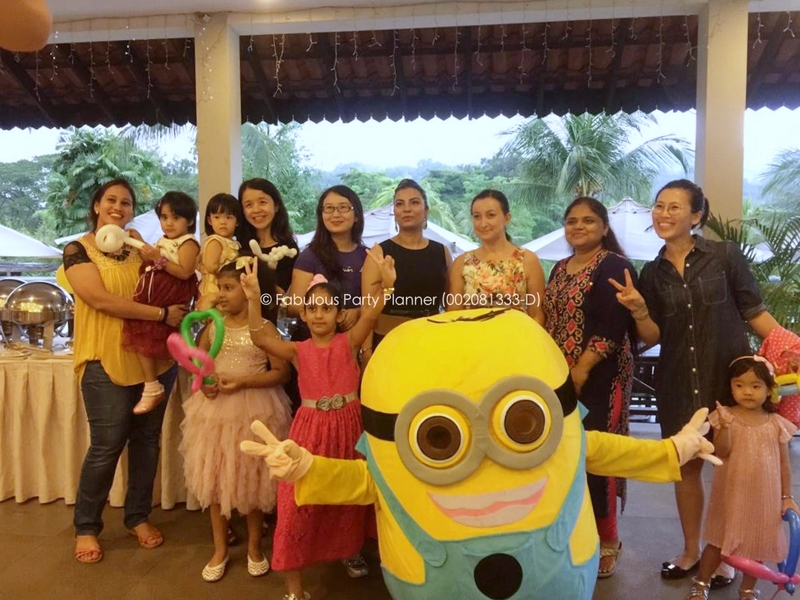 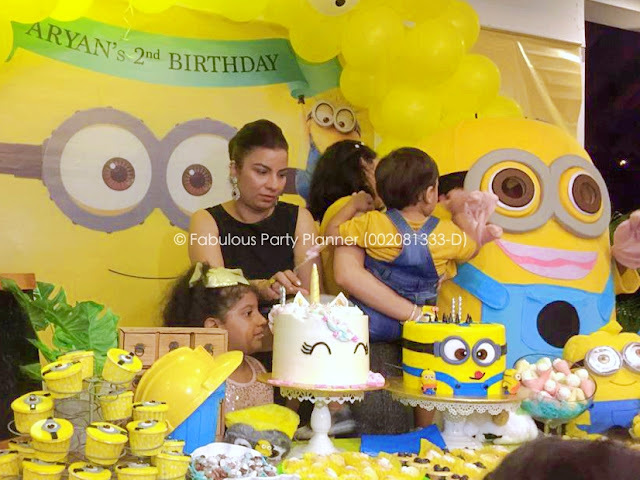 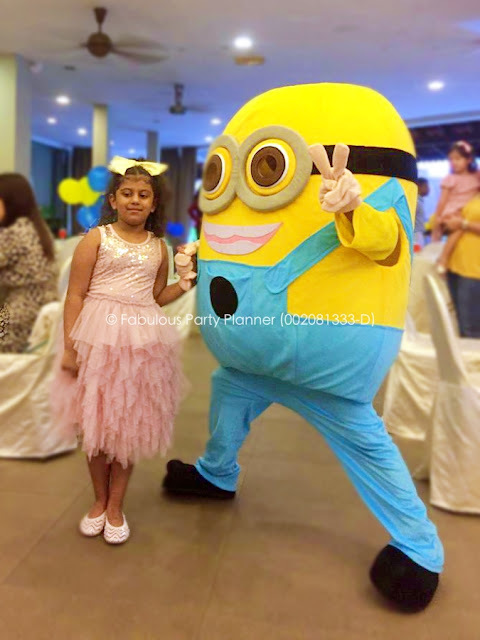 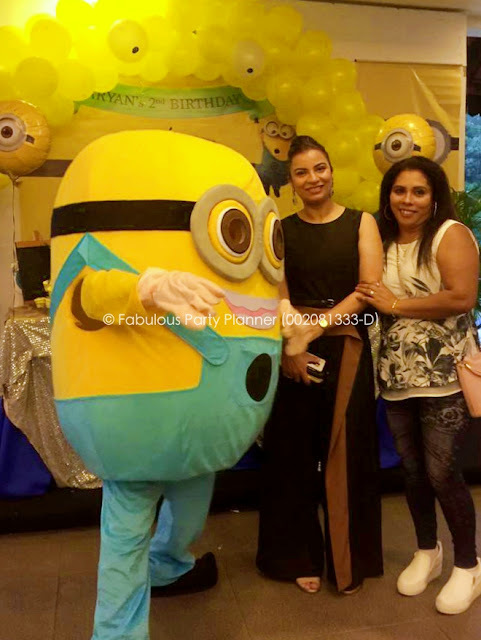 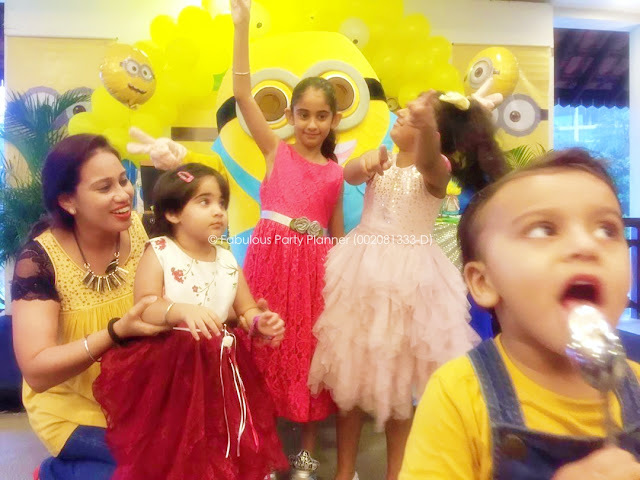 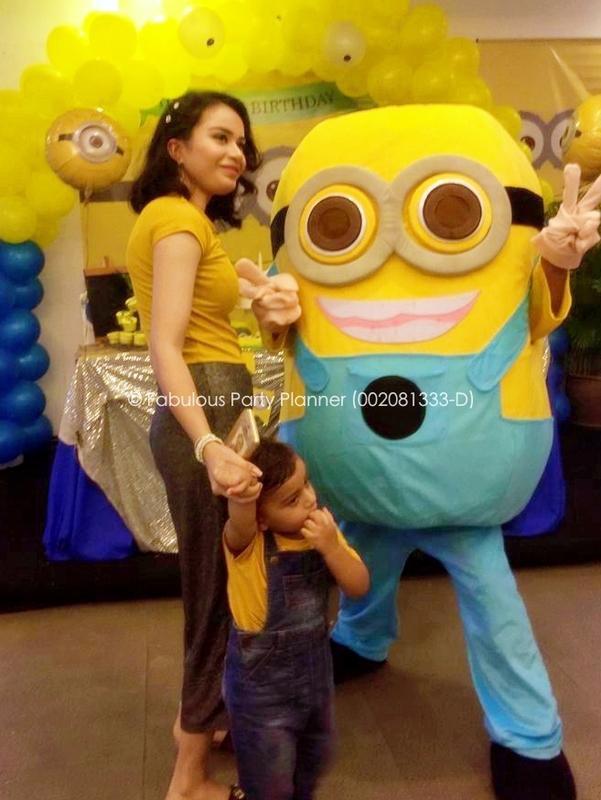 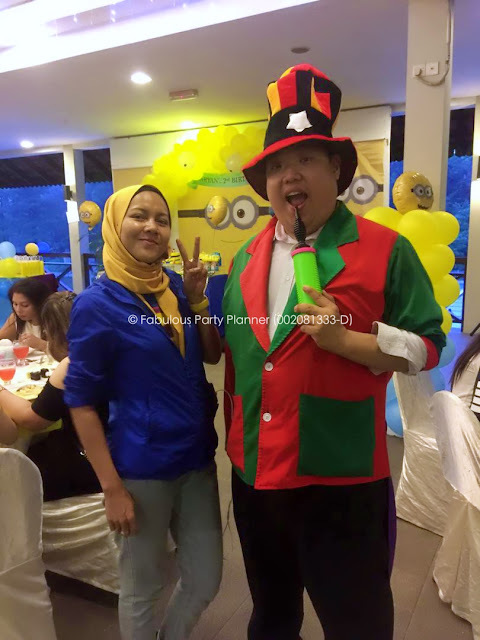 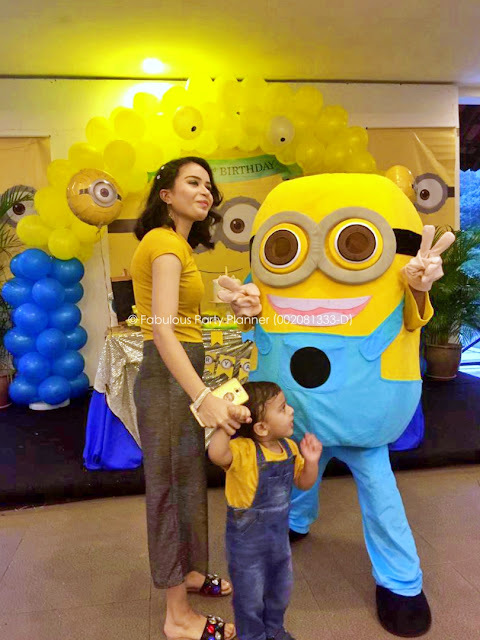 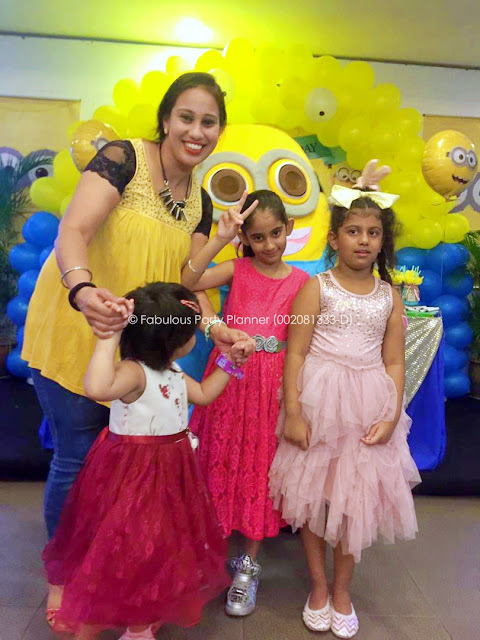 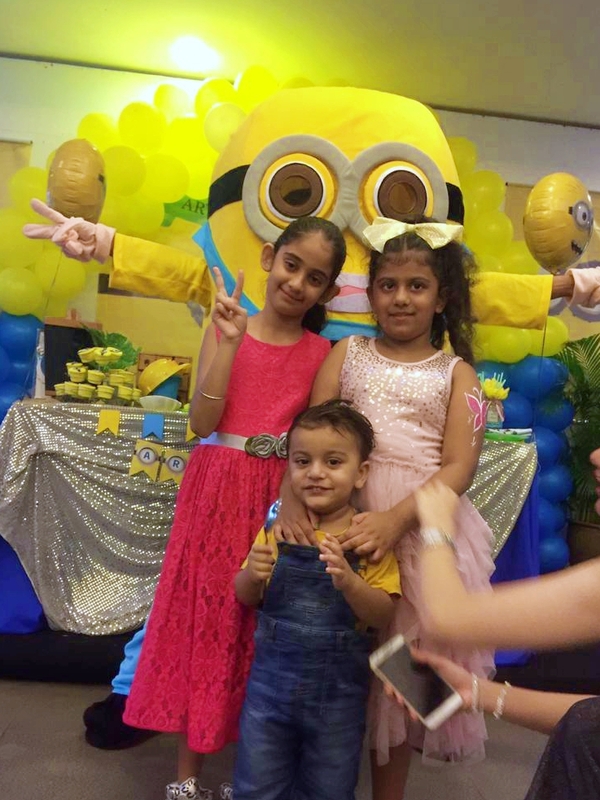 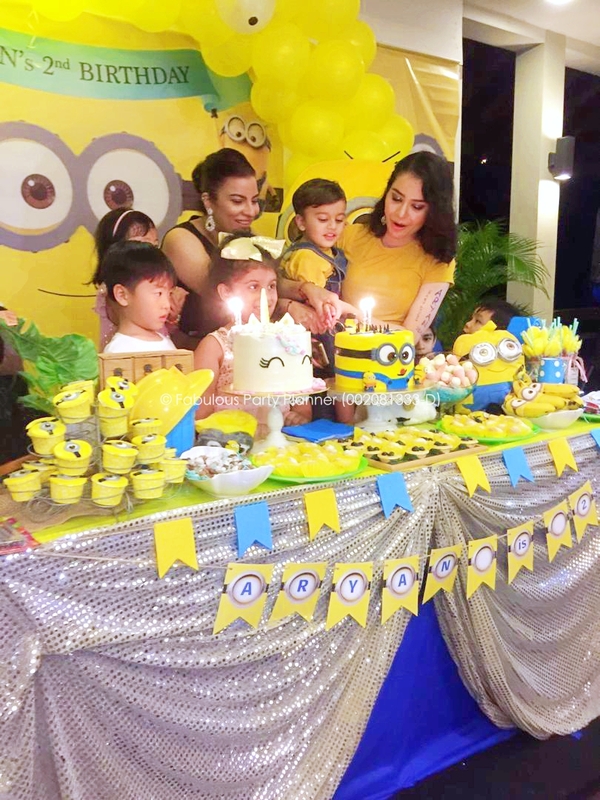 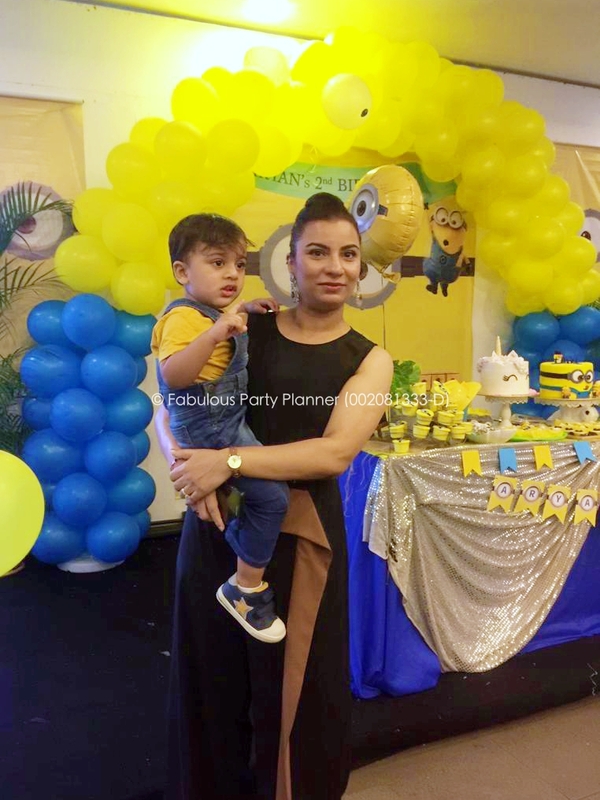 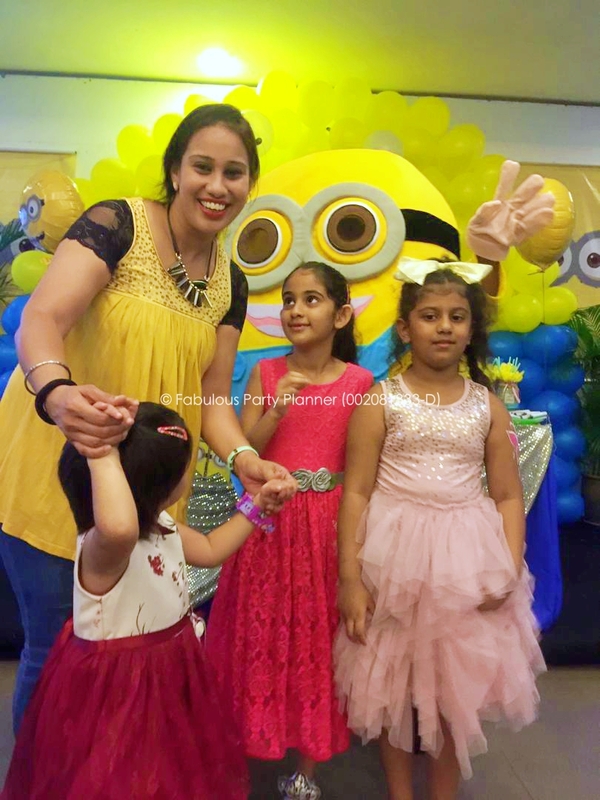 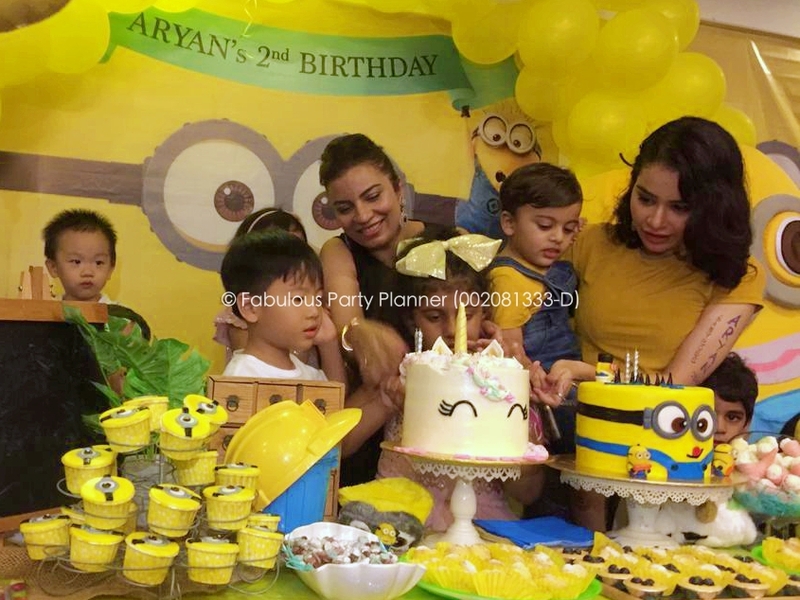 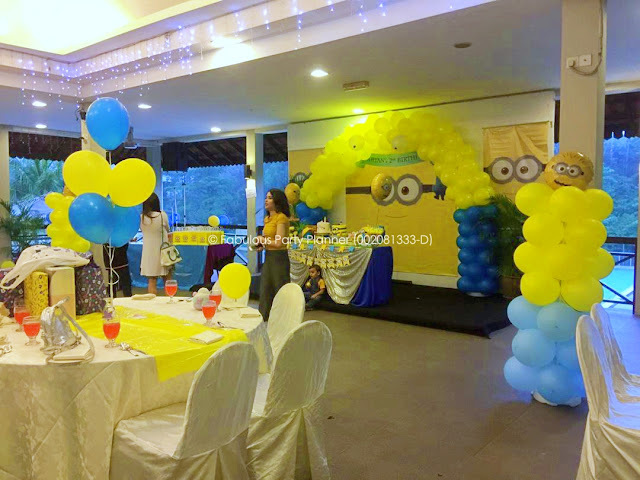 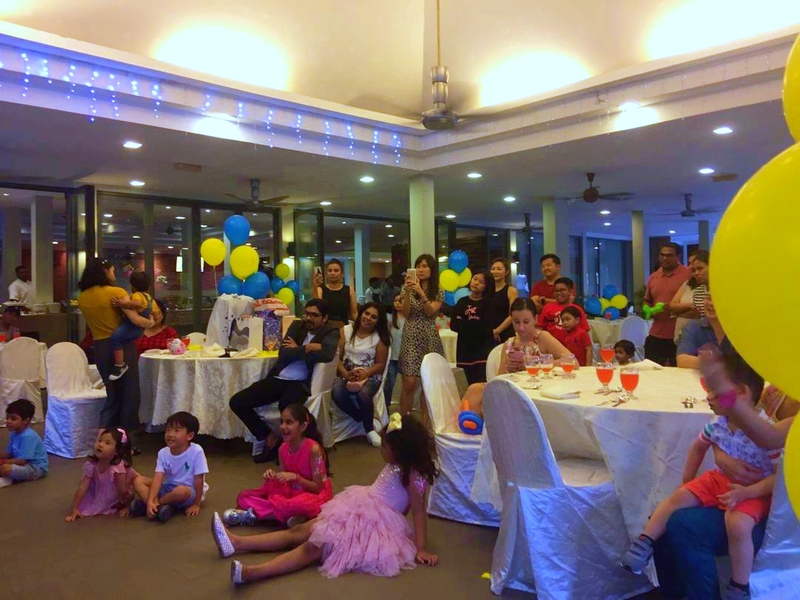 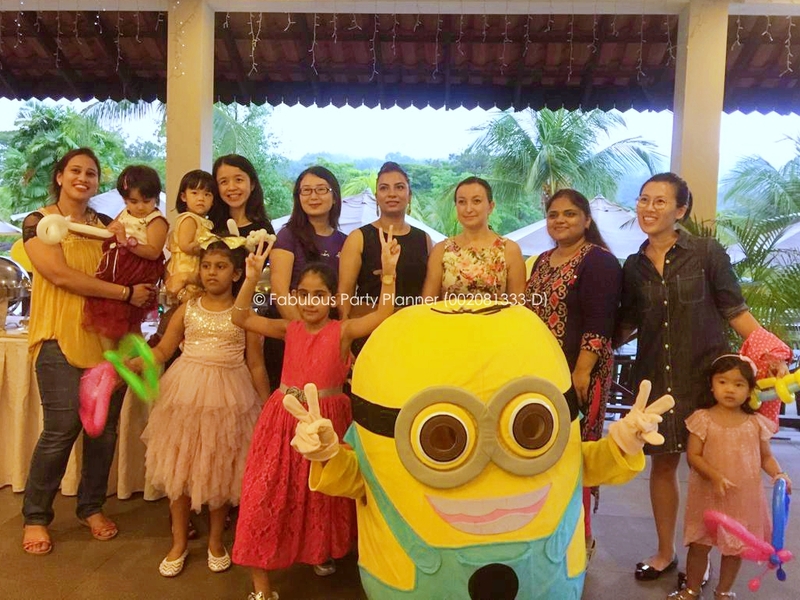 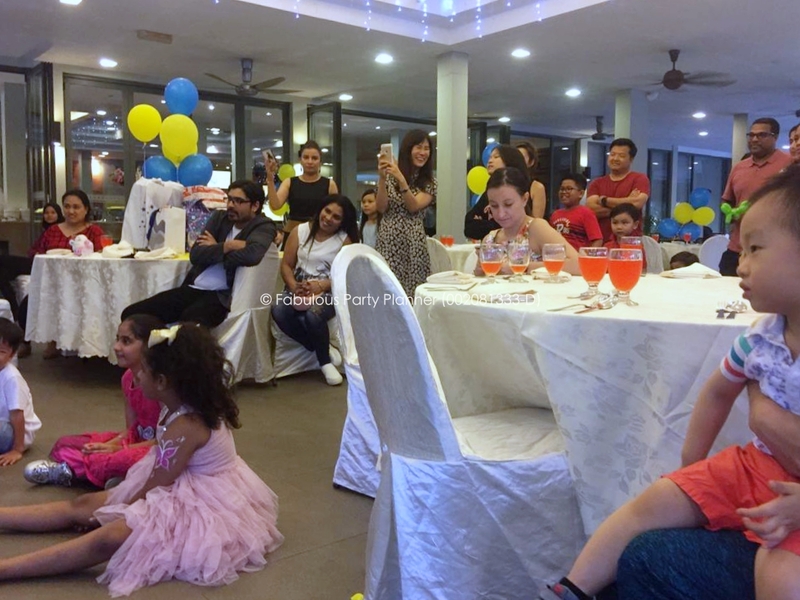 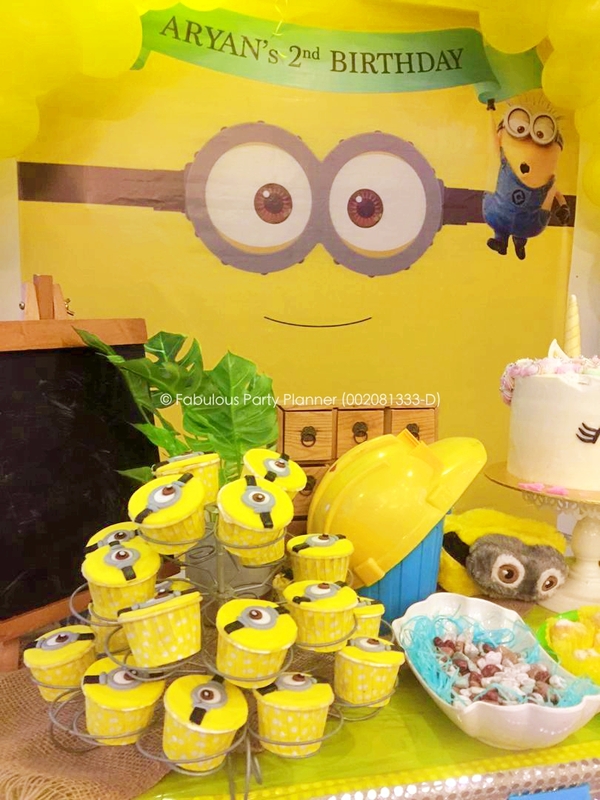 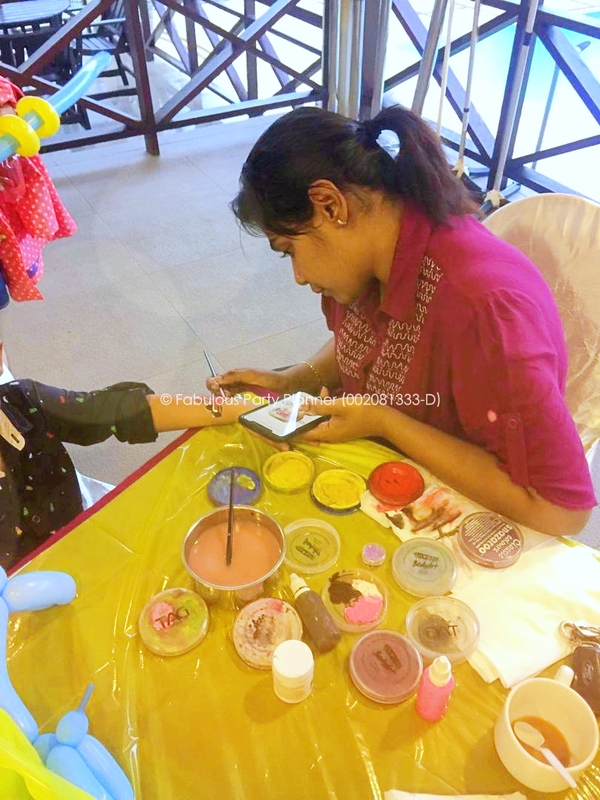 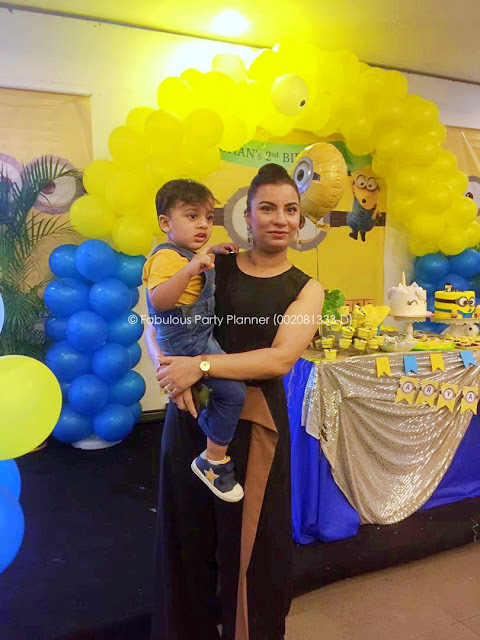 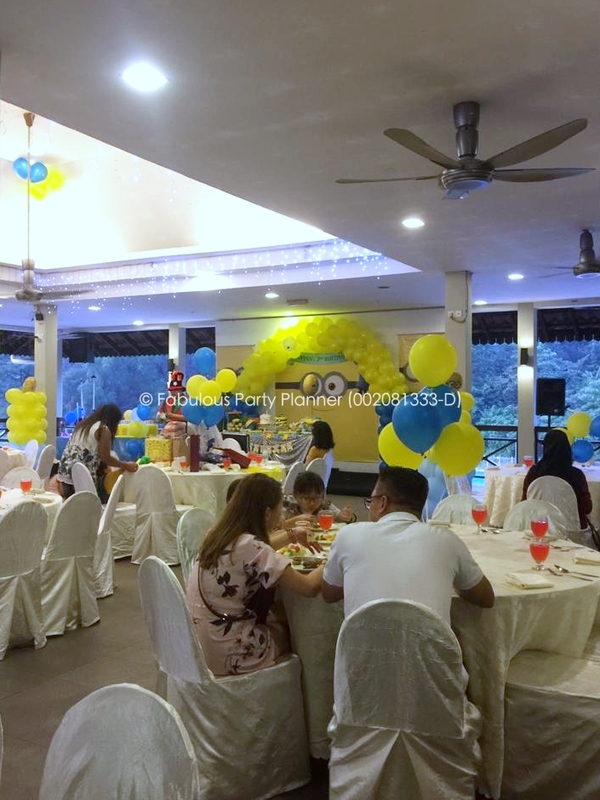 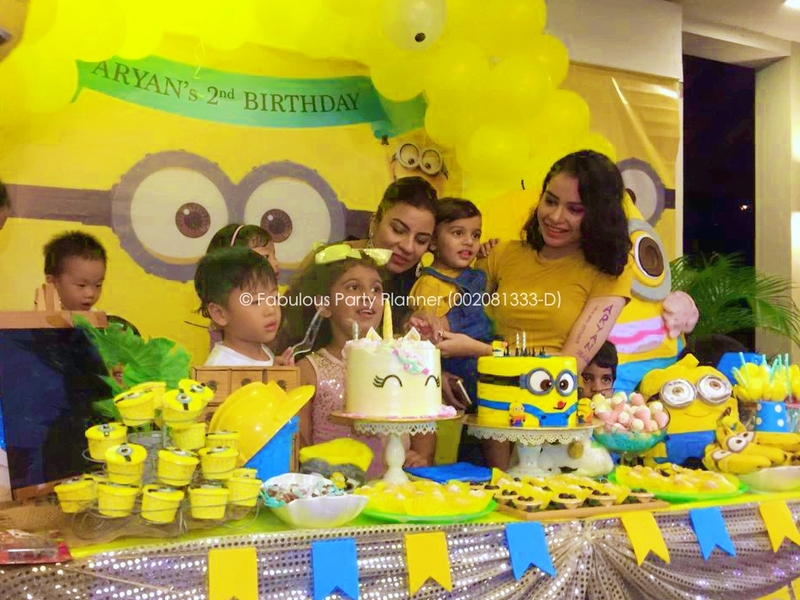 This gorgeous mummy at first requested to have a combined theme birthday party for her younger son and elder daughter, but then decided to only focus on a theme, but still celebrating both of her children; which was an excellent decision from our perspective as a party planner. 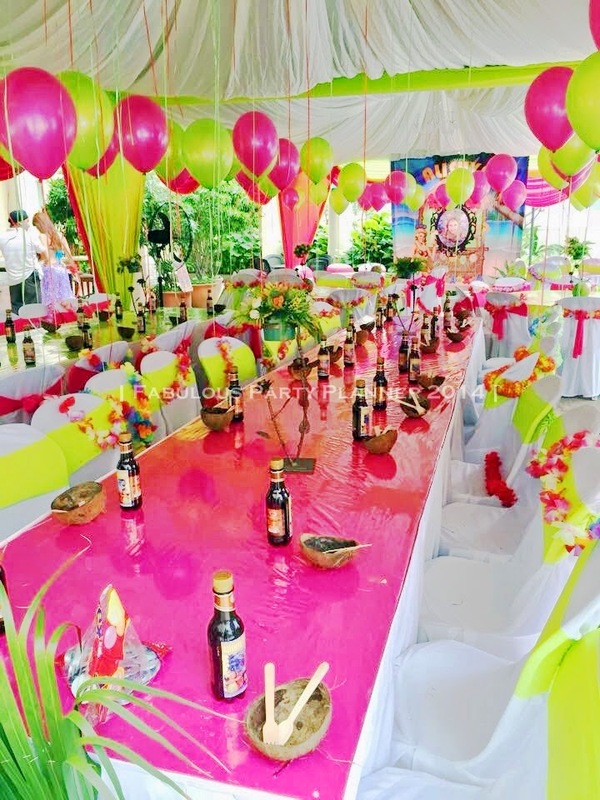 By having only one theme as the party focus, the visual impact is higher as it is less busy and more cohesive. 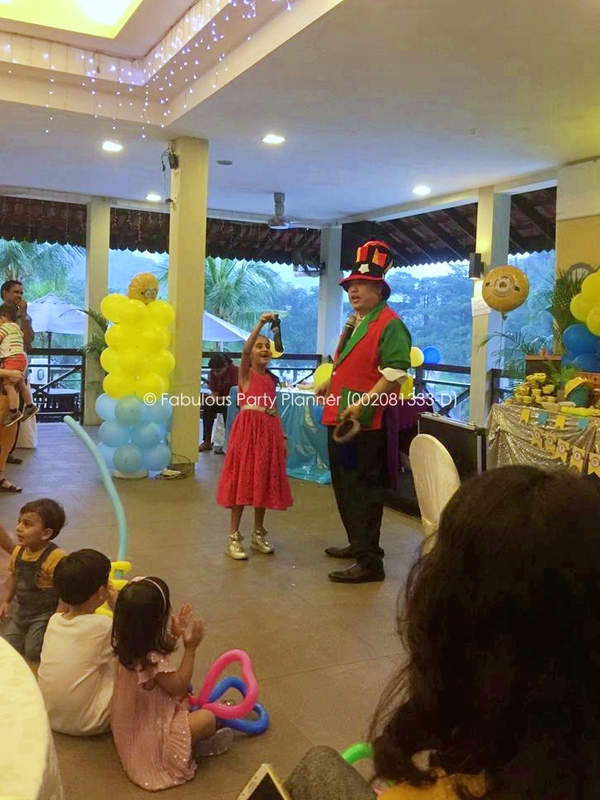 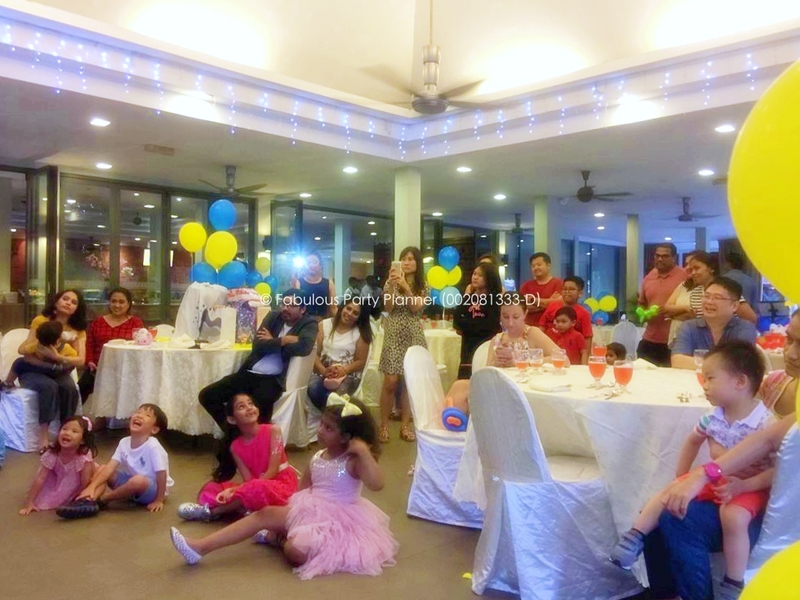 The party started off at 5pm and though it was an outdoor party while it was raining, their guests and the kids were not even bothered by the weather as we planned all activities to be kept 'indoor' to keep them busy with entertainments and activities while mingling with the rest of the invitees. 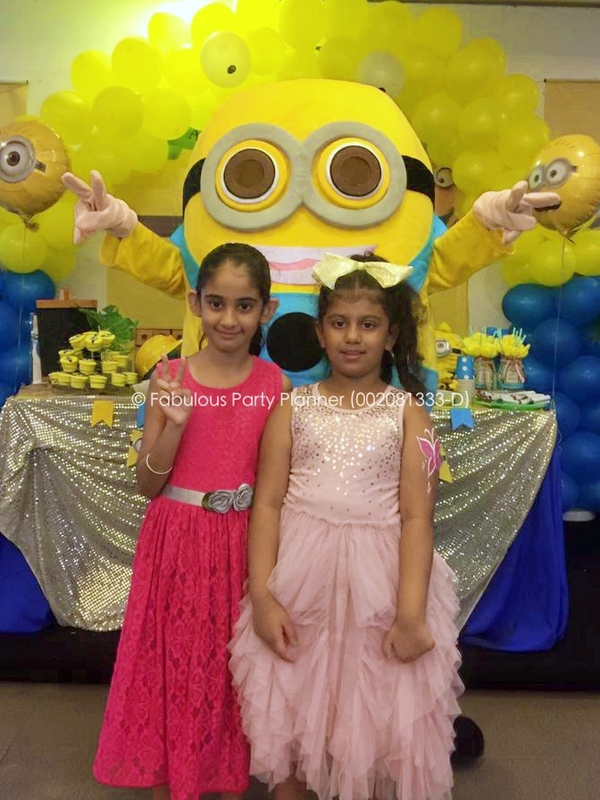 Aside from an e-invitation, Nosheen also requested for printed invitation card to distribute to her daughter's classmates. 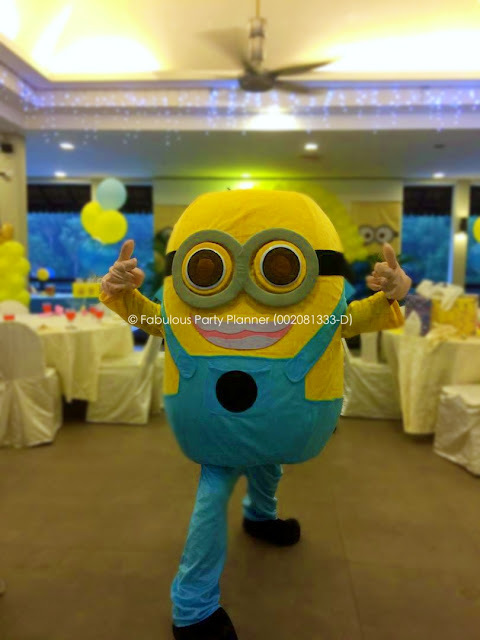 When it is show time! 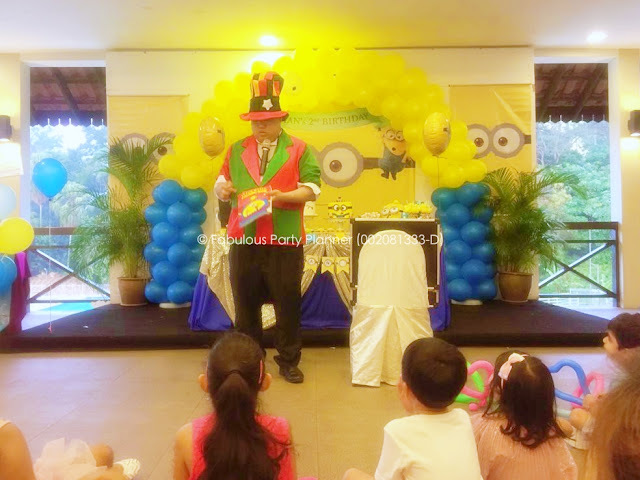 So we hope you enjoy the story telling through pictures above. Alhamdulillah everything went well and client was happy with the outcome. 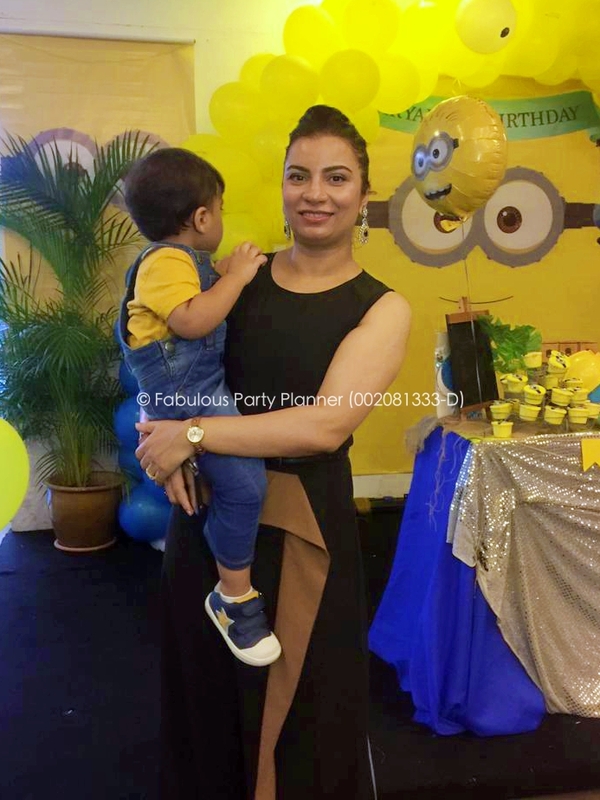 To Ms Nosheen, we hope the Rosemary plant is till alive. 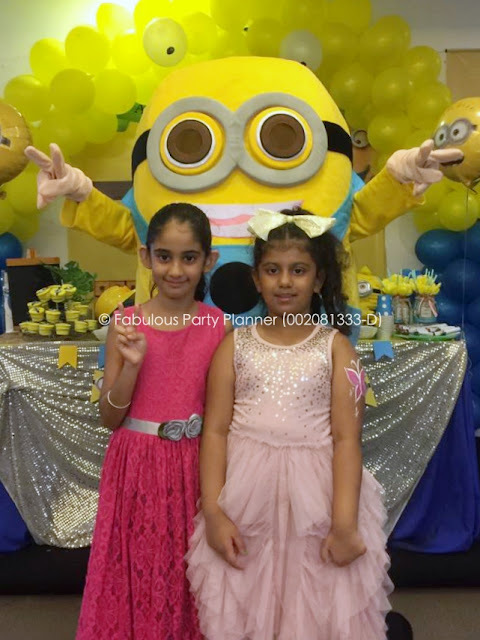 Thank you for your warm hospitality and we love the elegance of your personality.